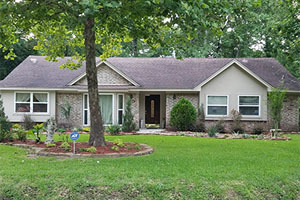 Assisted Living Homes by Ultimate Care is an assisted living facility that provides premier assisted living and senior care in Spring and The Woodlands, Texas (TX) area. Founded by a Licensed Nurse with 25+ years experience in the Health Care field. We are committed to a hands on approach in providing the best possible care for our residents. Our caregivers receive continuous training to meet each residents’ physical, mental and spiritual needs. Our mission is our passion for excellence, quality and most importantly “Life”, to provide individualized care to each of our residents with the utmost dignity and respect. We understand not all of our residents require the same care, which is why our residents enjoy customized care and assistance from minimal to total care with activities of daily living, such as bathing, dressing, grooming and incontinence care. Our staff of loving, caring caregivers are always close at hand 24 hours a day to assist with any of our residents needs. A nurse is on call 24 hours per day, visiting Physicians are available, as well as Physical Speech and Occupational Therapies through Home Health Agencies. 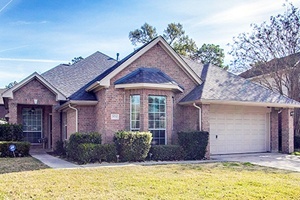 Ultimate Care Homes offers 3 beautiful homes each Licensed by Texas Department of Aging and Disabilities for 6 residents, with 24 hour security systems, laundry services, well balanced home cooked meals, snacks and lots of baked goodies! It is the purpose of Ultimate Care Homes to provide a higher level of personal care than traditional alternatives. Our “NUMBER ONE” priority is the individualized, high quality care for your loved one! 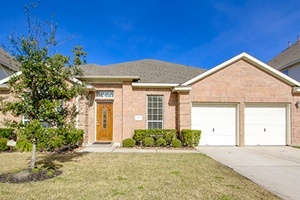 Our home setting and limited number of residents alleviates the stress and anxiety. Our goal is to provide professional and loving care, while striving to fulfill the mental, physical and spiritual needs of each of our residents. Our mission is to provide care to each resident with the utmost dignity and respect. Why choose Ultimate Care Homes for your loved one?